The organisation has also recognized Rue as a young girl trying to make a name for herself in the modelling industry. 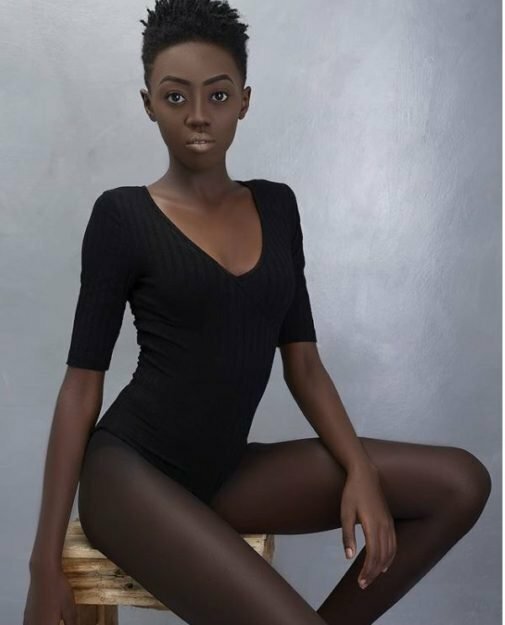 After winning Face of Nivea in East Africa, Celly Rue Brown, Akothee’s daughter has continued to taste the warmer side of fame in her modelling career. The petite lass has been gracing all sorts of fashion events nationwide, putting to shame models who’ve stayed longer in the industry. Also Read: Mafisi vuteni stool! Here are 10 photos of Sandra Dacha looking like a complete early morning snack. Well, if you thought her modelling journey ends within Kenyan boarders, then you have to re-think again. Rue Baby, Akothee’s second born is now ripened for international contests according to an online post seen by KISUMUINSYDER.CO.KE. She has been nominated by an African Awards Organisation, Dear Awards, based in Houston, Texas as Best Model. Her dramatic mother took to her social media platform to reveal her excitement. but now you travelling for good & better reasons , My daughter just do what you are good at doing , you never know who is watching , congratulations on your nominations POWER OF MANIFESTATION.” she posted. The organisation on the other hand also recognized Rue as a young girl trying to make a name for herself in the modelling industry. The prestigious red carpet event is held annually in Dallas, Texas. This year’s edition will be on 1st Sept at the Marriott Hotel, Las Colinas, Texas. We wish her her all the best.